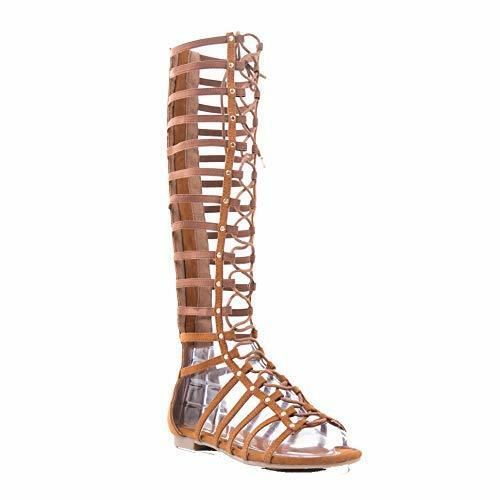 Ladies Ankle Shoes are designed by keeping track with latest market trends under guidance of skilled artisans. 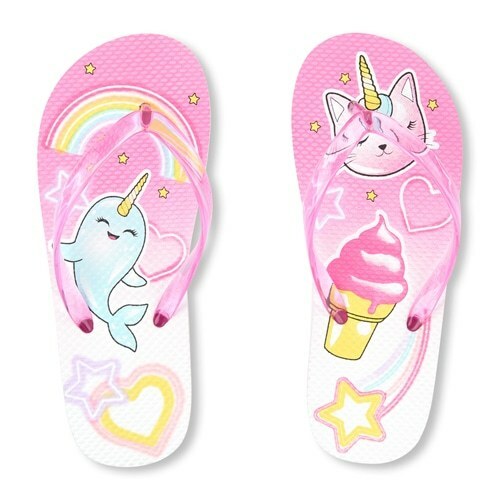 These sandals have durable sole that make them strong in nature. 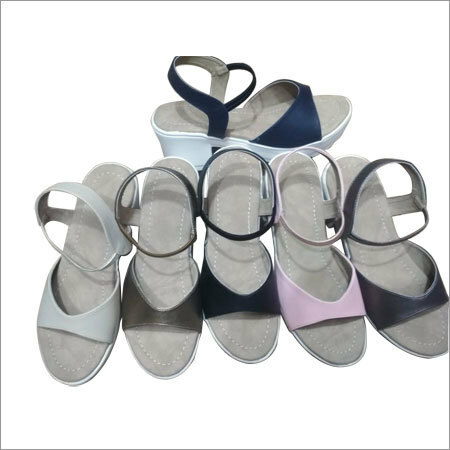 Offered sandals have covered toe and excellent straps locking system that provide secure fitting to wearer. 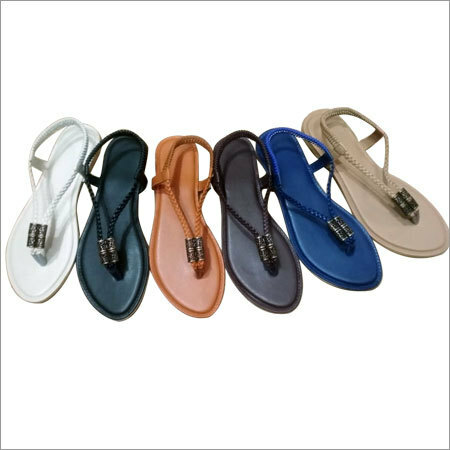 These sandals have low heels and high cushioning foot bed that makes the wearer feel comfortable. 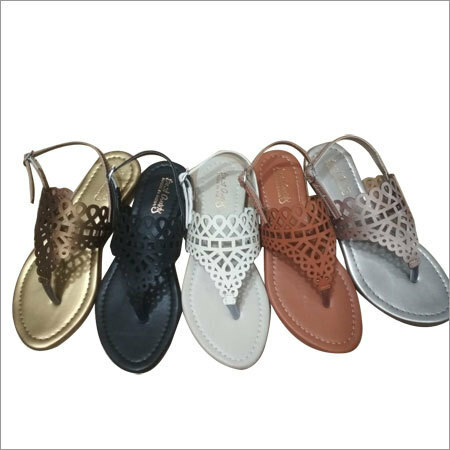 Our Ladies Ankle Shoes go well with any attire and provide a western look to wearer.